One word with diverse meaning in Sanskrit, it signifies “the protector” and in Arabic it refers to “the one who is ahead”. It is a one-stop-shop that caters to all your needs to set up and decorate your dream home. Oma is a brand that spells contemporary richness in luxury and lifestyle products. 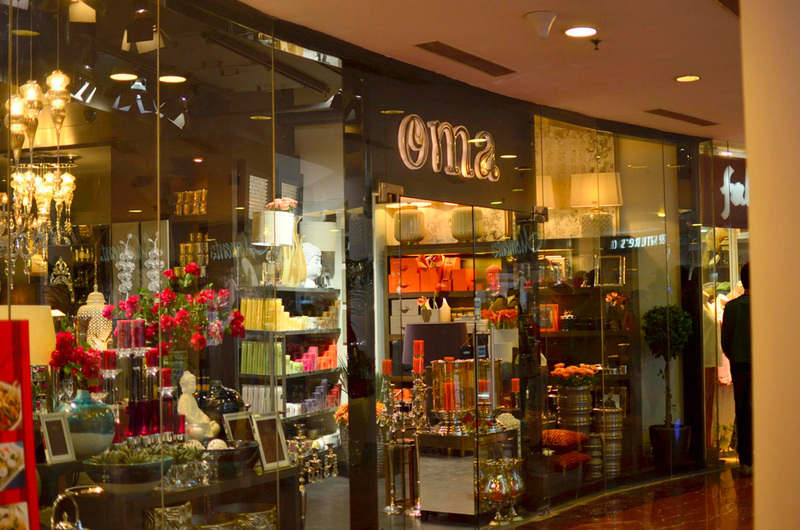 Oma brings stylish and fashionable luxury to India for customers with fine tastes. It is a creative initiation backed by Hero Motors Group – one of India’s top ten companies and stalwart homestyles – the largest handicraft exporters in India. 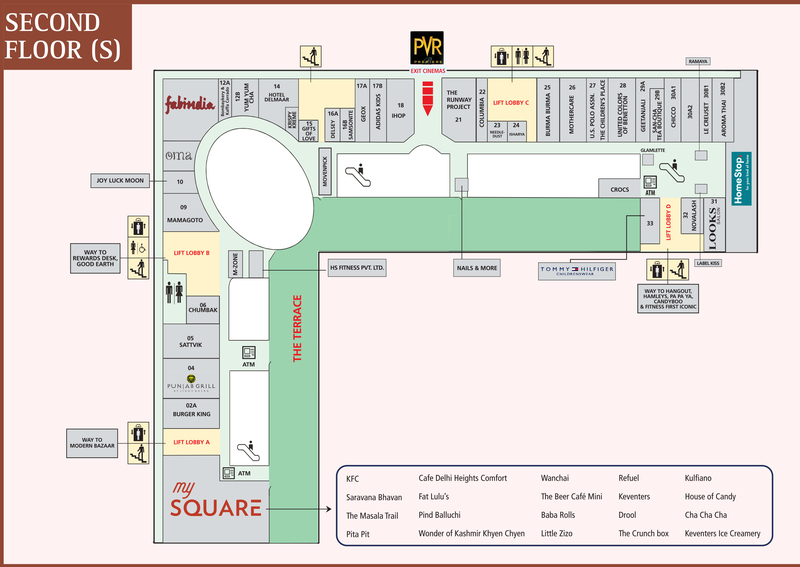 Oma offers Indian homemakers the elements of redefining international standards right in our own city.